We are pleased to announce the sale of the 380′ (116m) Lurssen Project TESTAROSSA. This exciting and cutting-edge project is being built for a repeat client of Moran Yacht & Ship. Currently under construction at the Lurssen shipyard in Germany, this 116m vessel will have an impressive internal volume of 5,000 GT. Nuvolari Lenard will provide the creative and eye-catching design for both the interior and exterior. 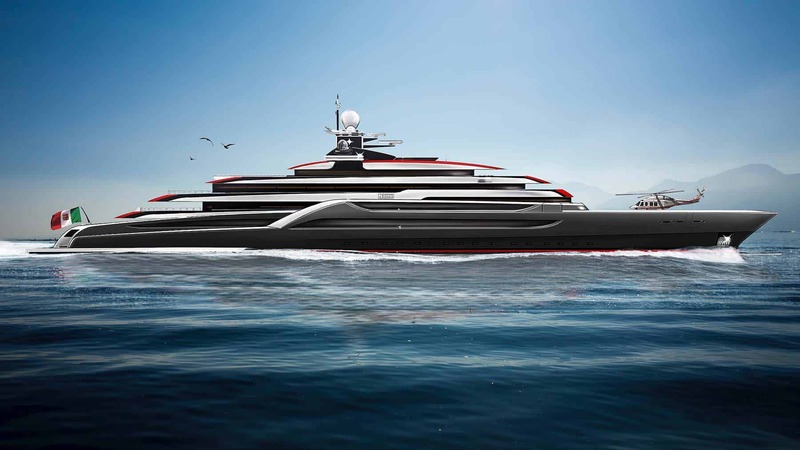 Moran Yacht & Ship negotiated the build contract, compiled the technical specifications, and will oversee the complete construction of Project TESTAROSSA.